If you want to re-invent the exterior of your house, wood siding will turn heads for many years to come. This beautiful material is highly versatile. There is a wide range of profiles, from rustic shakes and traditional planks, to ultra modern architectural panels. Moreover, wood can also be stained and painted in many colors, to create a truly custom look for your home. Here is an overview of the 7 most popular exterior wood siding options, how much they cost, and which manufacturers offer the best products. The classic look of horizontal or Dutch lap siding has been gracing the exteriors of homes across the US for many decades. You can cover your entire home, or use it in combination with other types of siding to achieve a more unique look. Wood lap siding fits well with pretty much any home style. In fact, this is why it is the most popular style of siding. Average cost of cedar lap siding is about $1.99-3.00 per square foot. You can get the best deals on BuildDirect.com. Unfortunately, there will not be many options in terms of sizing or wood grade, but you can save up to 20-30% off compared to other suppliers. They sell both Red and Eastern White Cedar lap siding. For greater variety in terms of grades and sizes consider RealCedar, which specializes in outdoor and indoor cedar building products. When your home design calls for a more rustic look, wood shingles or shakes are the ideal choice. Shingles come in a great variety of shapes, sizes and thicknesses. Popular edges are either straight or staggered. You can use shingles siding to either cover your entire home, or only certain sections. This way, you can add more visual interest to an otherwise bland siding design. Keep in mind that if you install natural cedar shingles or shakes you will have greater risk of blow off, rot, mold, insect and moisture infiltration. 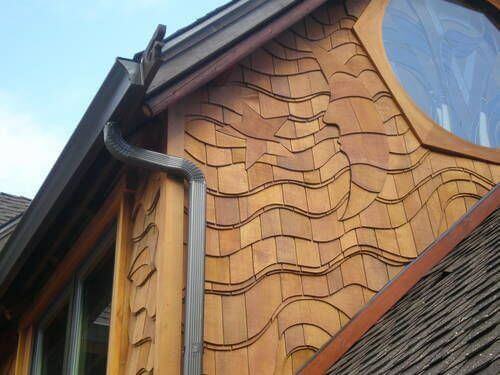 Wood siding is also more difficult, time consuming and costly to maintain and replace. To avoid this hassle, you can get the look of wood shakes in a number of synthetic materials, such as vinyl and fiber cement. However, you should keep in mind that the gorgeous silver grey shades of aged unpainted cedar are not possible to replicate using synthetic products. So if this is the look you ultimately want for your house, you need to install real cedar shakes. Expect to spend $2-5 per sq.ft. on materials alone. Depending on the shake size, thickness and style, prices may vary greatly. Overall, shingle and shake siding is 15-30% more expensive than other types of wood siding. This is especially true, when it comes to hand cut, natural wood shakes. However, you get what you pay for, as this is a truly one of a kind look, that cannot be replicated. For high quality natural cedar wood shingles or shakes take a look at Dow’s Eastern White Cedar Shingles. There are two grade options: almost clear and knotty. You can also order custom sizes of length up to 24” long, and any thickness desired. Dow’s also offers an authentic hand-split shingle, which can be custom made in any size and thickness according to your specifications. If you are looking for more color or stain options in your cedar shingle siding, you can find a great product selection at Cedar Shingles Direct. You can choose from PreFinished Solid Color White Cedar Shingles (virtually any custom color can be matched), PreFinished Semi-transparent Western Red Cedar Shingles. There are 18 Semi-transparent colors, and 123 solid colors to consider! Vertical plank or board and batten wood siding offers a rustic modern look, which has been gaining popularity in recent years. 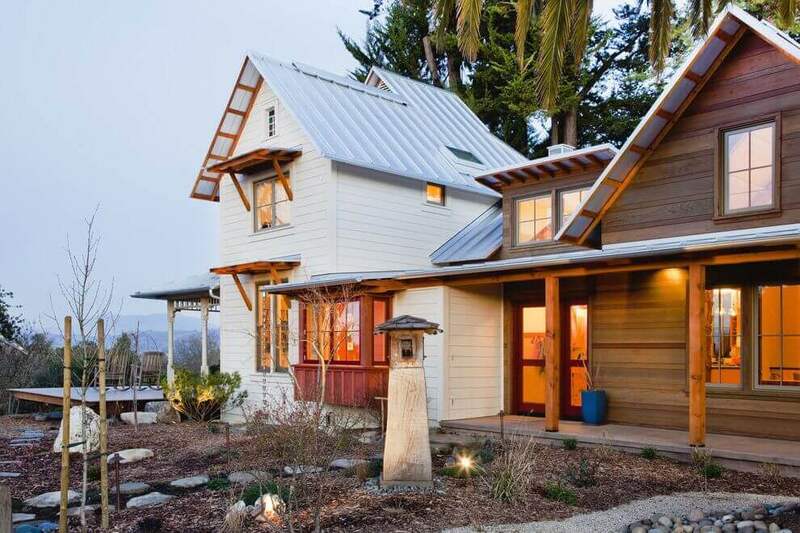 Initially popular along the West Coast, today houses clad with board and batten siding can be seen everywhere across the US. The board and batten profile has a lot of dimension. It looks stunning on beach front, country, and barn style houses. At the same time, the crisp and clean vertical lines add a flair of sophisticated simplicity to contemporary style homes as well. 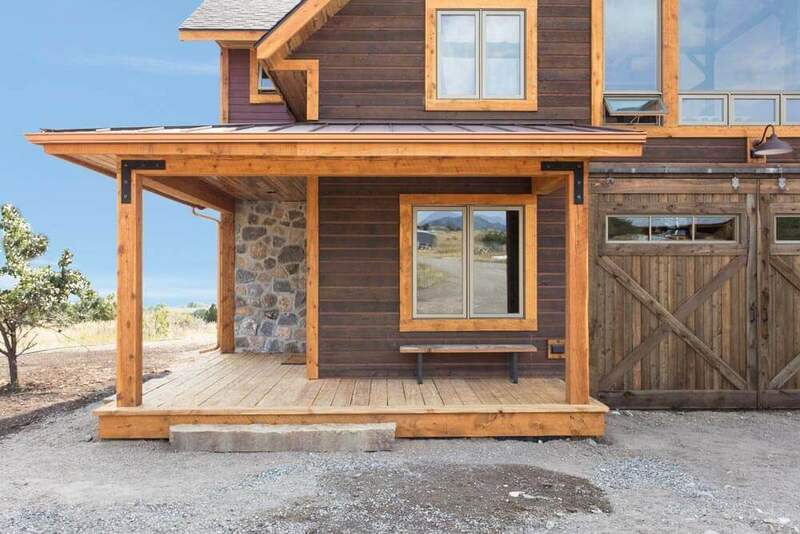 You can pair a section of board and batten siding with a horizontal lap panels for a uniquely personal look. Typically, homeowners play around with the size of the battens to achieve the look they want. Lastly, vertical panels also made a great accent on the second floor of a house. 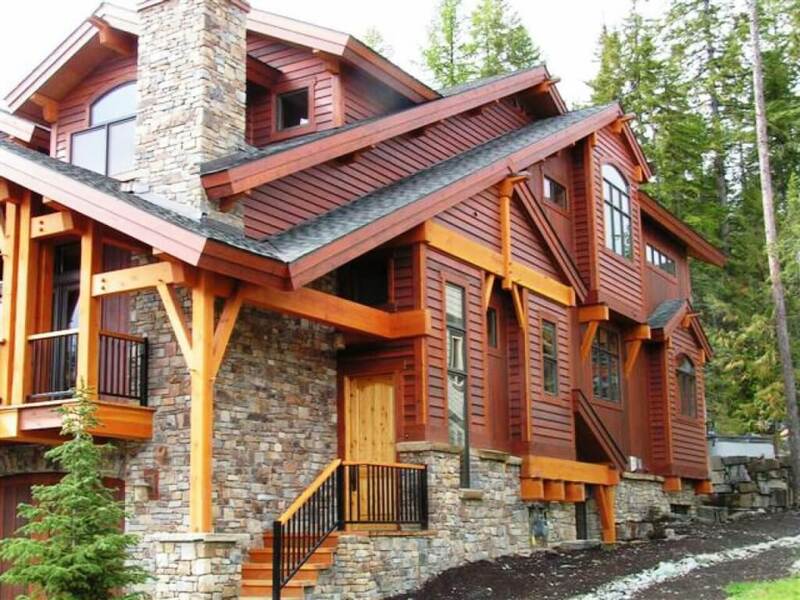 When shopping around, consider Cedar Channel Rustic Vertical Siding Boards from Cedar Shingles Direct. In this siding style, the boards partially overlap one-another, creating a channel between each board. Aesthetically, these channels produce very attractive shadow lines. More importantly, they also enable the siding to withstand a diverse range of tough weather conditions. In addition to vertical panels, channel siding can also be installed horizontally, or diagonally, which greatly expands custom design options. In regions that experience seasonal high moisture and humidity fluctuations, these boards are able to have breathing room and adjust accordingly, ensuring their longevity and durability. The channel cedar boards are available in clear and knotty grades. Many people prefer the knotty grade, because it gives siding a very rustic character. Lastly, you will have over 100 stain options to choose from to create a head-turning finish. Homeowners who love a more rugged look and feel, often go for Channel Rustic siding; also known as channel lap siding. This unique profile is characterized by a rough saw texture. Moreover, it has a 1/2” overlap and a 1” to 1 1/4” inch “reveal”. Thus, a channel effect is created between the boards. This siding can be made from a variety of wood species, including: pine, cypress and cedar. There is a wide range of design possibilities, as it can be installed both vertically and horizontally. Also, multiple board sizes are available, ranging from 6 to 10 feet long. 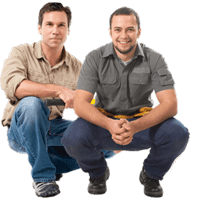 Another great benefit is that it is very easy to install and there is minimal waste. Overall, this siding offers good weather protection in a wide range of climates. Material Cost is $2.10-2.90 per square foot. A great company to consider is Ghent Wood Products. The owner, Emil Melts, started his first lumber company all the way back in 1946. Currently, Ghent annually manufactures over 2 million board feet of soft woods, pine and hemlock. You will find both standard and custom size pine and hemlock boards and beams, finished lumber including S4S in various sizes. Custom orders are also available, so you can order channel rustic siding in the size and finish you desire. 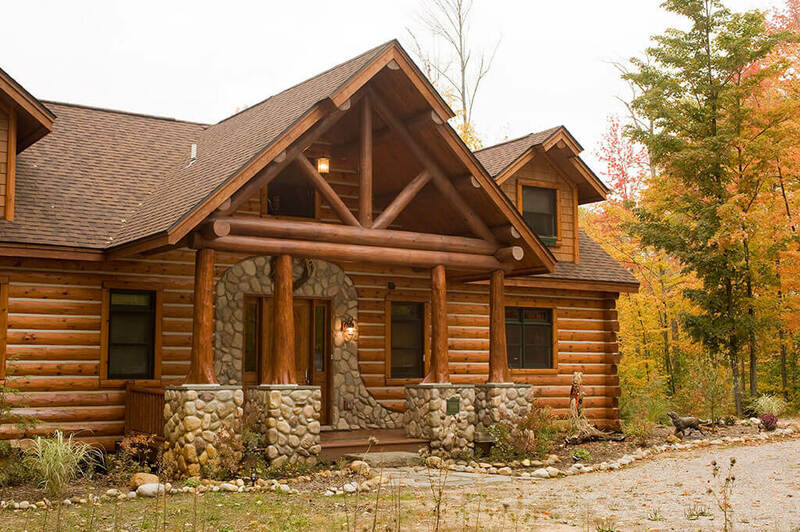 If you want to update the exterior of a cabin or another type of a rustic style home, log siding is a perfect fit. The natural beauty and charm of wood logs will look wonderful for many years to come. Keep in mind that log wood will have the same high maintenance needs and costs as any other type of natural wood siding. However, it will also be more susceptible to rot, moisture infiltration and mold. Typically logs are left unpainted, but need to be stained for extra protection against inclement weather, moisture and termites. However, if you take proper care of your log siding, it can last well over 100 years! Logs cost more than any other wood siding. Prices vary greatly depending on the wood you select, with pine being about 50% cheaper than cedar. On average, expect to pay $2.25-4 per sq. ft for 2 inch thick pine log siding. 3 inch pine logs are $3.50-5 per sq.ft. 2 inch thick cedar log siding costs $3.50-6 per sq.ft. 3” inch cedar logs cost $5.50-8.5 per sq.ft. This is a rather specialized material, so you will not find it in big box home improvement stores, such as Home Depot. If you are looking for high quality, consider Buffalo Lumber Co. 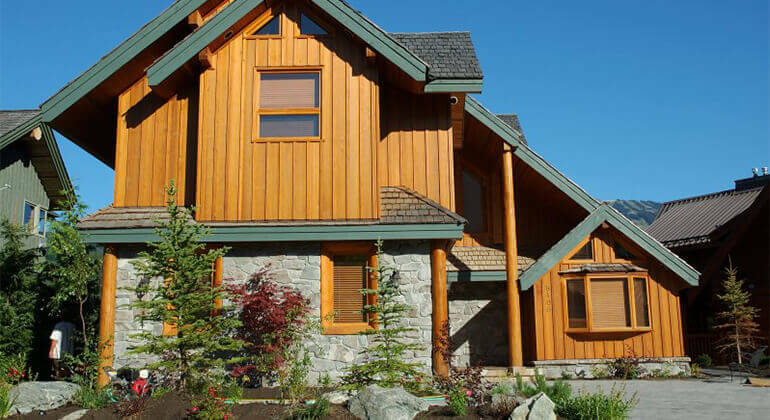 The company specializes in wood siding, offering great craftsmanship and high quality logs. They offer 2×8 Quarter Log siding, which enables you to integrate the look of a log home with conventional frame construction. The siding looks exactly like logs, but it actually requires 75% less wood to be manufactured. The logs are custom milled and finished based on your specific project specifications. You can choose from stained or primed pine or cedar log siding, which saves you time and money during installation. Also, factory applied stains and finishes are usually higher quality and will last longer than what you or a contractor would be able to do. Another option is Woodworkers Shoppe They carry cedar, pine and barnwood log siding that is either tongue and grove, or end matched, so you have more design possibilities. Depending on your budget, you can choose from three log siding sizes: 1. quarter log (budget option), 2. half-log and 3. premier log. Furthermore, there are smooth, finished, unfinished, and hand hewn (hand-scraped look) finish options. This siding style is characterized by the boards fitting together, edge to edge, creating a single flat surface. The look is ideal for contemporary homes, but also works well as an accent, combined with more traditional profiles. A huge advantage is the many customization options, based on the wide array of joints, or how the boards fit together. Each type of joint produces unique shadow lines and a distinctive look. Currently, the V-groove profile is the most popular. Traditionally, this siding is installed horizontally, but it can just as easily be installed vertically or diagonally. This siding is manufactured either in clear or knotty grades. Clear wood boards create a more formal, high-end look, while knotty grades are in demand for their more casual and rustic curb appeal. Prices for tongue and groove wood siding can vary greatly, depending on the material you use. They average $2-16 per square foot. Pine boards are the cheapest, but the least durable option. Exotic species are most expensive and long lasting. If you are on a very tight budget, your best bet would be tongue and groove wood panels from East Tennessee Building Supply Species include: Eastern White Pine, Ponderosa Pine, Spruce, Cypress, Western and Eastern Red Cedar. Their prices on pine boards are as low as $1.35/sq.ft. Moreover, all their products are reversible, which gives you additional design options. Those looking for a higher quality wood for a premium siding remodel, should consider Buffalo Lumber Co. You can choose from cedar, pine, and redwood, as well as 4 different joint profiles. However, they can also mill and size any pattern you want. If you want to add a unique flare to your exterior home design, decorative wood shingles will work great. They are often seen on sections of Victorian or Tudor style homes. However, many other traditional and modern architectural styles also make use of decorative shingles. They are often manufactured as round, half, round, hexagon, and other custom shapes. Also, you can use them on gable ends, dormers, around windows and entry ways, as well as other architectural features of your home. Prices for materials run $5-9 per sq.ft. Vintage Woodworks offers a beautiful array of 8 shingle patterns: arrow, diamond, fish-scale, half-cove, hexagon, round, octagon and square. You can either order a bundle of a particular pattern, or custom order individual cut shingles in the patterns that you want. For even more head-turning designs, check out a small New England Company, Fancy Shingles. They have 16 gorgeous patterns of decorative cedar shingles, and are also happy to custom make any other design you have in mind. Moreover, these shingles come in all grades of Eastern White or Western Red Cedar.